Plattsmouth drivers in search of a sporty and efficient SUV have two great choices in the 2017 Chevrolet Equinox and the soon-to-be-arriving 2017 Chevrolet Trax. Both offer seating for five, a sleek and stylish exterior, and the latest infotainment and tech that Indianola drivers crave. So how do you choose? We’ve put them side-by-side to find out what makes each one unique in order to help Norwalk drivers choose the right Chevy SUV for their active lives. Whether you choose the 2017 Equinox or the 2017 Trax, you’ll find the right Chevy for you at Gregg Young Chevrolet of Plattsmouth! Right off the bat, there are a few key numbers that can make a big difference when choosing the right SUV, starting with price. You want a vehicle that has all of the features you need while still fitting your budget. The smaller Trax SUV has a starting price of $21,000 MSRP, making it an affordable choice for Plattsmouth drivers. 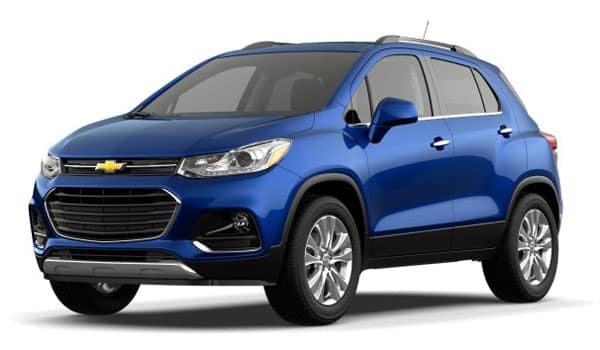 The Trax, offered in three trim levels – LS, LT, and Premiere – comes standard with Front-Wheel Drive (FWD), and All-Wheel Drive (AWD) is available on all three trims for enhanced performance on unsteady terrain. The 2017 Equinox is also quite reasonably priced, with a price tag of $23,100 MSRP. The Equinox offers four trim levels – L, LS, LT, and Premiere; the LS, LT, and Premiere all have AWD as an available drivetrain option. Under the hood of the 2017 Trax is a turbocharged 1.4L I4 engine that generates 138 hp. The 4-cylinder engine offers an impressive EPA-estimated 25 mpg city and 33 mpg highway, making it an incredibly efficient option for Indianola drivers. 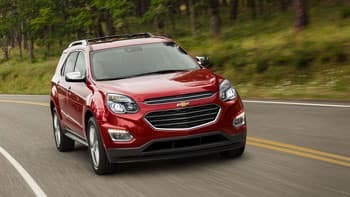 The 2017 Equinox, on the other hand, gives you two engines to choose from; the standard 2.4L I4 engine puts out 182 hp, and the available 3.6L V6 offers a best-in-class 301 hp, giving it an edge for Norwalk drivers looking for power. The 4-cylinder engine delivers an EPA-estimated 21/31 mpg city/highway, making it a perfect blend of power and efficiency. 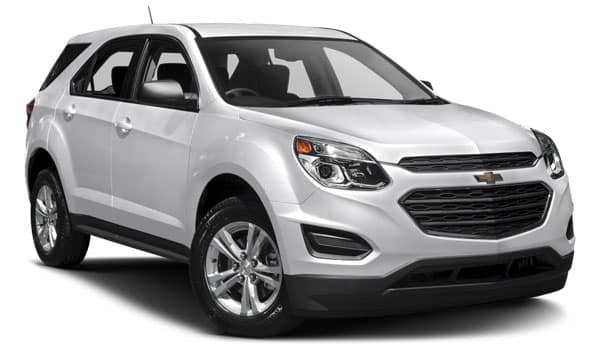 While both vehicles offer seating for five, the mid-sized Equinox offers more overall cargo space than the more compact Trax. With the rear seats upright, the Equinox provides 31.5 cubic feet of cargo volume, compared to 18.7 cubic feet in the rear of the Trax. Fold down the rear seats, and those numbers increase to 63.7 cubic feet and 48.4 cubic feet, respectively. So if your cargo needs are high, the new Equinox offers plenty of space to bring everything and everyone along on your next adventure! 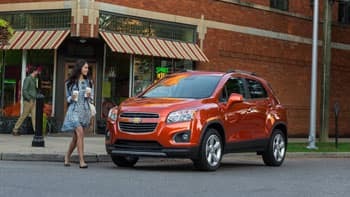 On the other hand, the smaller footprint of the Trax makes it easy to both maneuver through busy streets and zip in and out of parking spaces; plus, with its split-fold rear seats, you can customize the cabin for a variety of cargo needs. 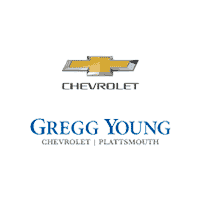 Find the Chevy SUVs You Love at Gregg Young Chevrolet of Plattsmouth! So which one is the best fit for your unique needs? Whether you’ve already made up your mind or still need to see them both up close before making a decision, you’ll find both the 2017 Chevrolet Equinox and the 2017 Chevrolet Trax at Gregg Young Chevrolet of Plattsmouth! To arrange a test drive with our knowledgeable staff, you can reach out to us online, give us a call at (402) 296-3210, or simply stop by our showroom, located at 302 Fulton Avenue in Plattsmouth, NE. We can’t wait to help you find the Chevy SUV that you’ve been searching for!